Discover the magic of Mowion electrical installation equipment! 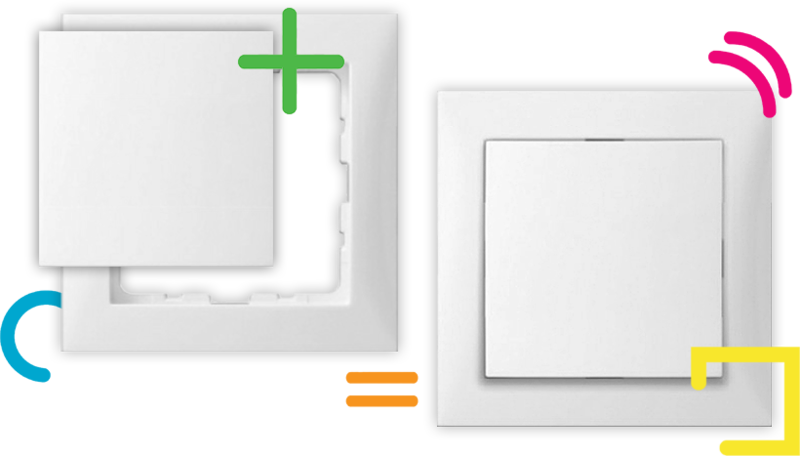 Thanks to our configurator, you can quickly and easily match the style and colour scheme of the frame, sockets and switch to your home. See for yourself how small details can make any interior special!